"At the end of October, upon completing our run of shows in Mexico, Chris decided that it was time to stay home and be with his wife and daughter. While losing a founding member might seem to be a bumpy transition to announce, we find ourselves terrifically proud and enthused to continue moving forward with touring and writing new material. 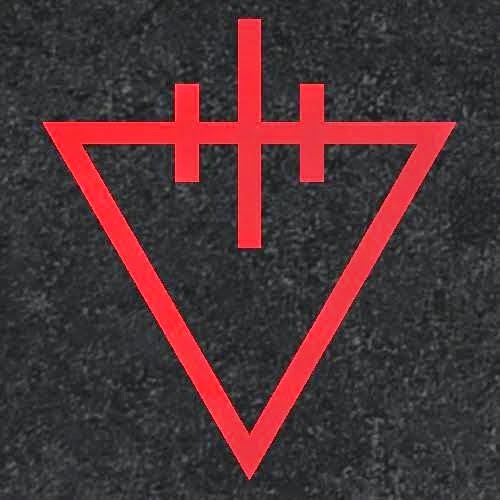 The upcoming Space EP is a testament to what we’re capable of and the always truthful fact that TDWP is a collective collaboration rather than any single member or component. We’re happy to say that parting ways with Chris couldn’t have been more amicable: we understand and wish him the very best at being with his family. In the meantime, our good friend Kyle is playing with us: a fine gentleman and an excellent guitarist who helped out tremendously in the making of Space EP. The Zombie 5 Tour is off to a fantastic start, and we look forward to seeing all of you at an upcoming show.